Staff were very helpful and facilities catered for all our needs. Award-winning hotel accessible by free public transport to and from Heathrow Airport terminals. Stylish and comfortable rooms feature international plug sockets and free high-speed WiFi. The hotel has a great choice of eateries, Steak and Lobster serves mouth-watering steaks, lobster, salads and toasted brioche rolls, while Annayu blends classic and contemporary Indian cuisine. Bijou Lounge Bar is perfect for light bites, coffee and cocktails. The hotel also has Pegasus Spa which is a tranquil haven to relax in with beauty treatments available at an additional charge. The hotel has a 400 space car park and 37 function rooms hosting 2-1,000 people. 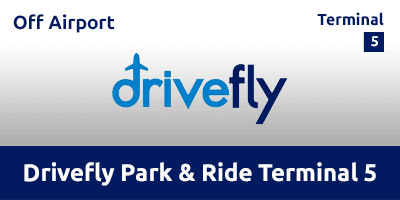 For the ultimate in value and ease, combine your stay with Park & Ride, Meet & Greet, or on-site parking at the hotel. Steak and Lobster brings together the very best ingredients from land and sea, cooked in a modern, rustic style, including succulent rib-eye, flat iron and sirloin steaks grilled to preference, steamed or grilled lobster with lemon and butter, a mouth-watering range of fresh salads and toasted brioche rolls. Make sure you leave space for unlimited fries and enjoy it with a delicious cocktail from the bar. During the day, guests can enjoy afternoon tea in the restaurant's comfortable and relaxed atmosphere. A dramatic new departure, Bijou Bar brings West End style to London's Heathrow airport. A striking contemporary chandelier presides over luxe styling, premium champagnes and spirits and an atmospheric ambience that beckons you to stay longer. Bijou Bar is open all day and is ideal for an informal coffee, a light meal or a meeting from 10.30am. Bijou Bar is perfect for drinks before or after dinner. Annayu offers a unique blend of classic and contemporary Indian cuisine. Our main dishes are authentic and traditional, drawing inspiration from every region of India. On either side of classic main courses, we encourage our chefs to be creative: with starters and desserts that take traditional recipes and give them a sophisticated, often seasonal, twist. The result is a culinary journey through the regional tastes and textures of Indian cooking, carefully crafted for the contemporary palate. Breakfast is available to purchase at an extra cost of £20. Fire alarm system for the hard-of-hearing. Two rooms where the light flickers when you ring the doorbell. Lifts wide enough for wheelchairs. Heathrow Hoppa Bus - The price of a single trip is £5 per adult, one child aged between 5 and 15 may travel free with each accompanying adult, children under 5 travel free. Please buy your ticket before travelling. Tickets are available from reception,concierge or self service machine at the front of your hotel. Please retain your ticket for inspection. 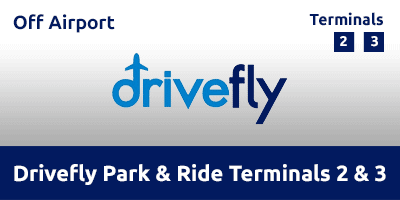 For Heathrow Terminal 4 take a taxi, approximately 8 minutes, or take the Hoppa bus service to Terminal 3 and transfer to the free Heathrow express train service, please add adequate time for this transfer. Drive to the hotel on the night of your stay and park with them for an overnight fee of £16.00 per car – enjoy your stay! 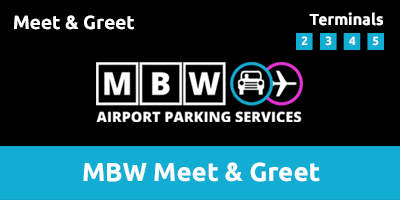 On the day of your flight drive 5-10 minutes to your departure terminal where you will be met by MBW Meet & Greet who will look after your car while you are away. On return MBW Meet & Greet will deliver your car to you at the terminal so you can be on your way home as quickly as possible. Exit at Junction 15 onto the M4 towards London. Leave the M4 at Junction 4 and stay in the right hand lane. Turn right at the roundabout, following signs for the airport. Continue in the left hand lane until you reach a sign for airport parking. Turn left and follow signs for Central London, along Bath Road (A4). Continue down the road for approximately 500 metres and the hotel will be on your left.